Nominated for a Sports Emmy in Outstanding Digital Innovation. 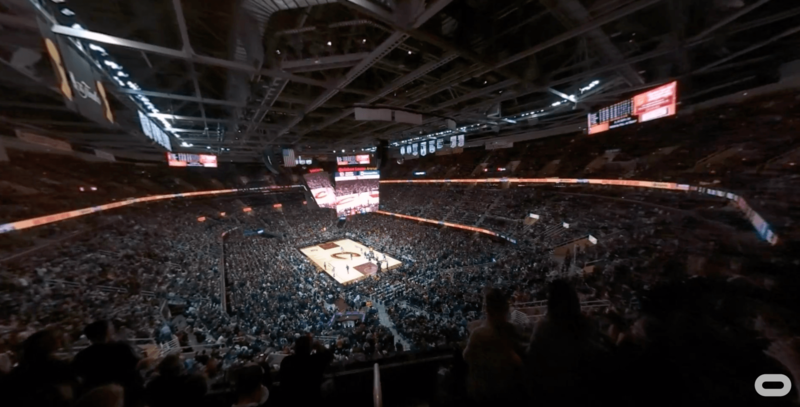 Strength in Numbers lets you relive the excitement of the 2017 NBA Finals in VR. It was unprecedented from the outset—the first time in history that two teams matched up for a third straight NBA Finals. Watch it for free on Oculus Video for Rift and Gear VR.